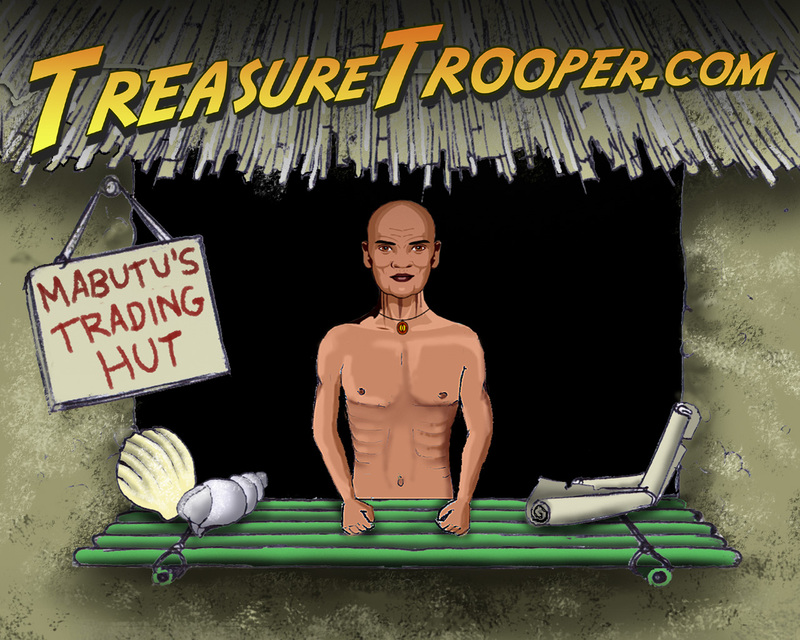 Making Money Online At TreasureTrooper.com! 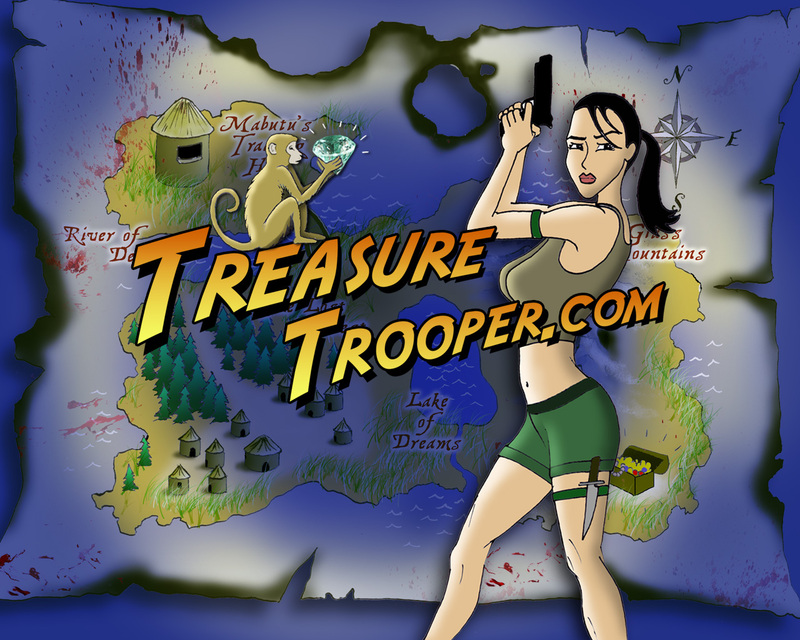 TreasureTrooper has created over 100 Comic Strips detailing the adventures of Jack Amazon and his quest for various Treasures. 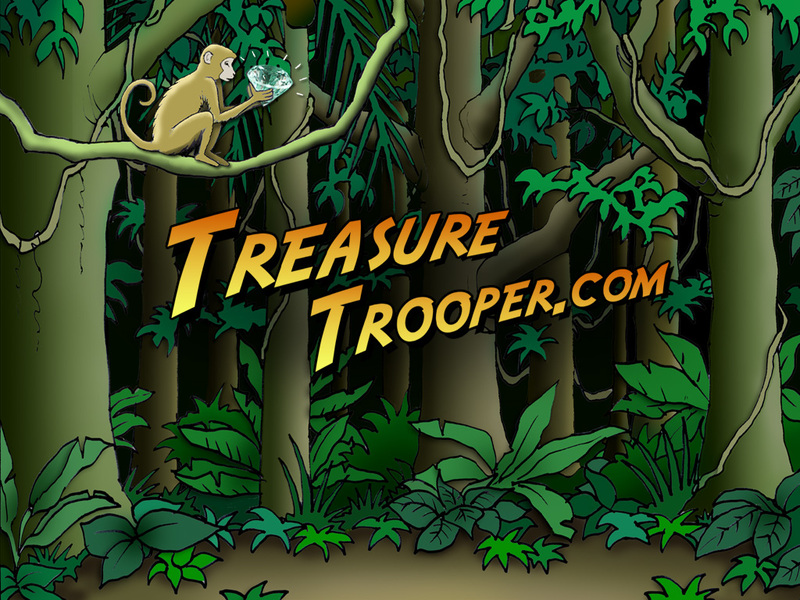 Follow all of your favorite characters as they traverse the corners of the universe in these exciting stories. 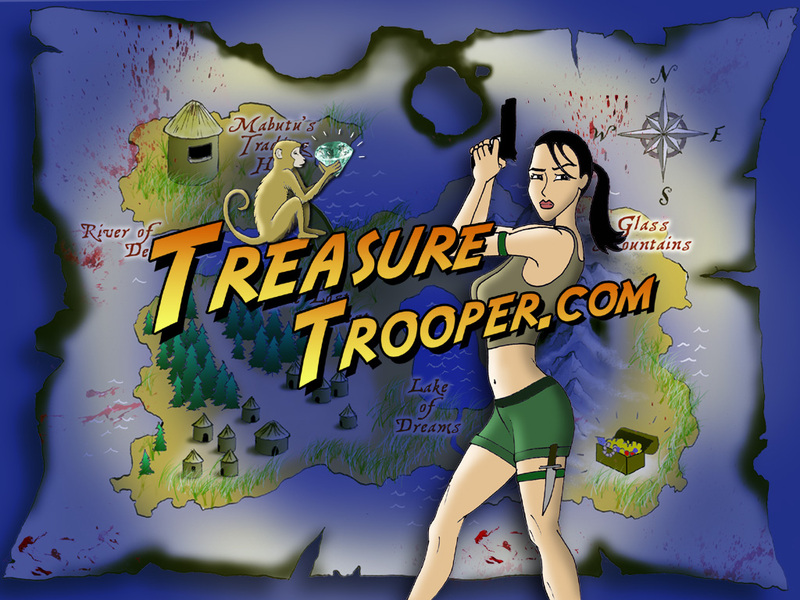 Tired of missing out on the latest announcements and money making opportunities? Want up to the minute notifications when new offers are added or approved? Want daily reminders when another survey or task is available? If you answered yes to any of these questions, then download our FREE desktop application! Don't forget to try the new "Insulting Mode" where every notification is just a little bit mean. Don't ask... just try. 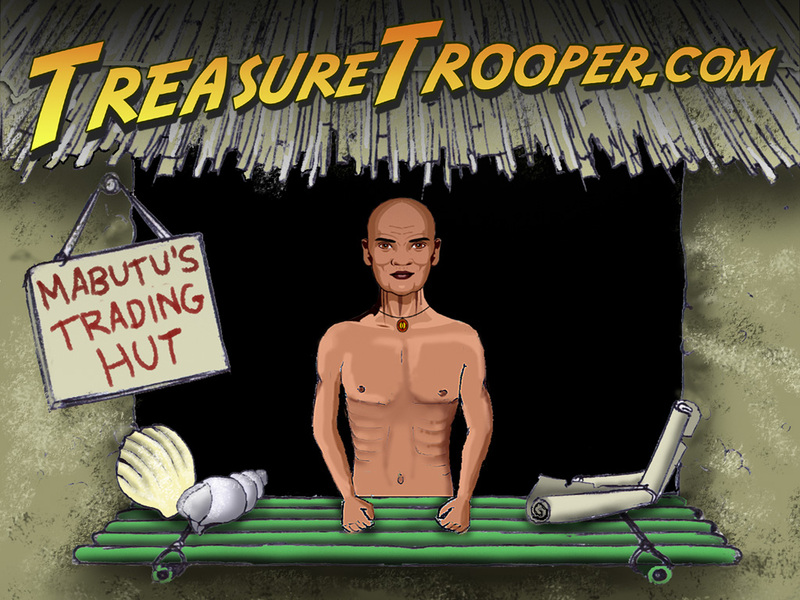 Utilize our beautiful facebook application and get a free slot machine spin every day! 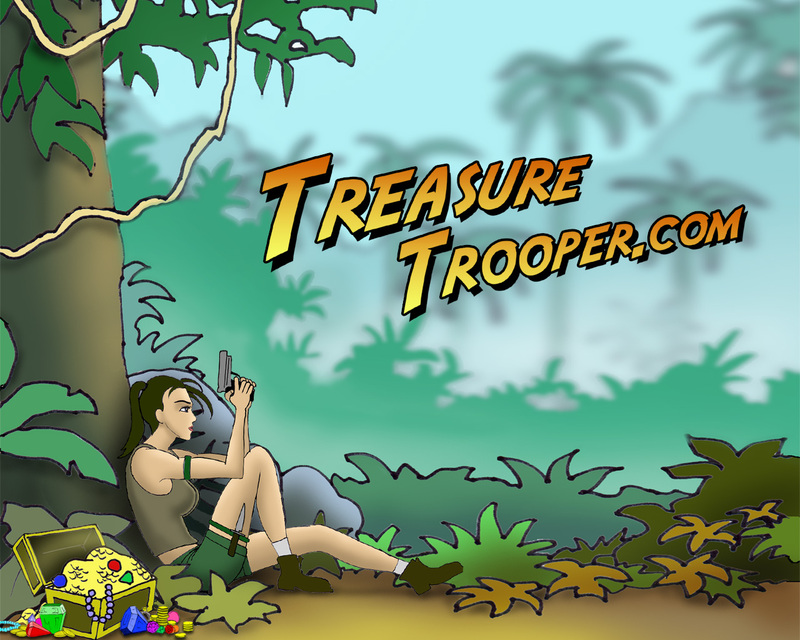 This is also the perfect way to show your friends just how much fun TreasureTrooper can be! 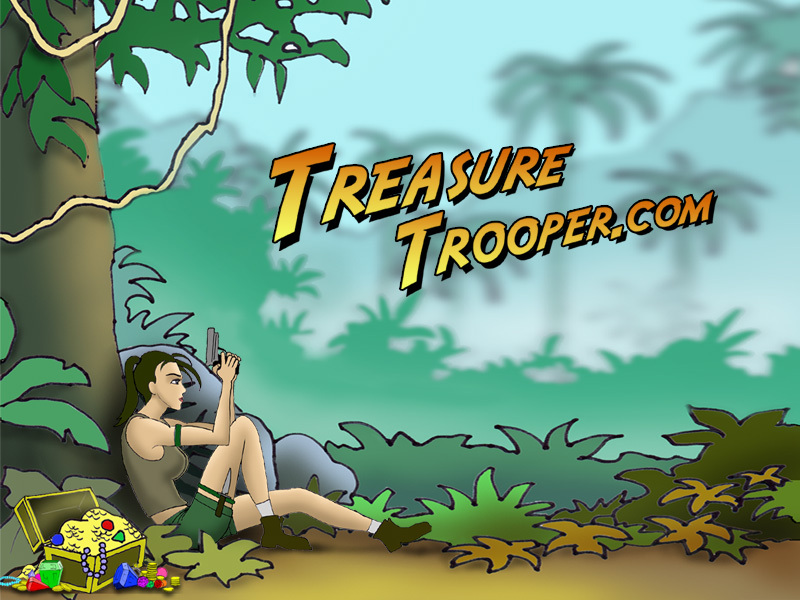 To download this beautiful TreasureTrooper screensaver, click the link below, choose "save" and pick a folder on your computer. Once the installation is complete, double click the file to install it and follow the instructions. To set an image as your desktop background, first determine what size your monitor is set to. 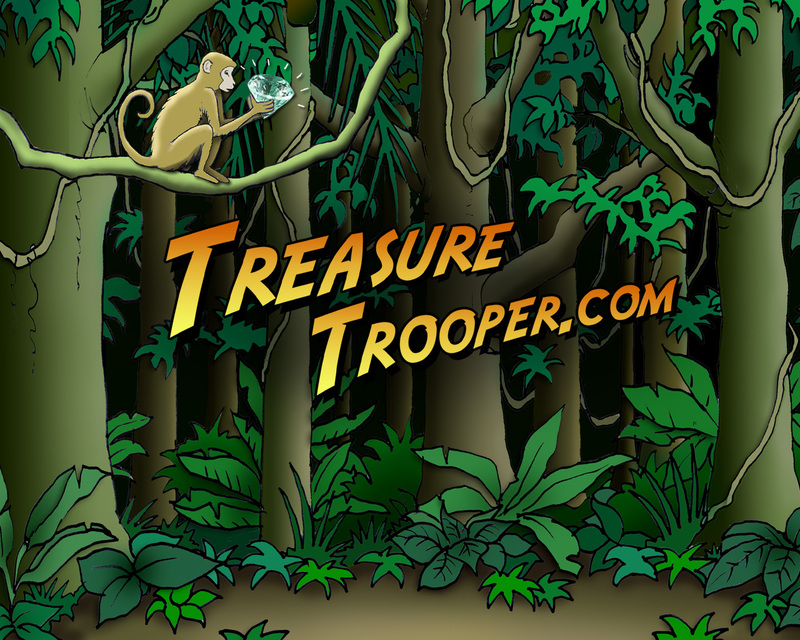 Next, pick the image you like and click on the corresponding link. When the image pops up, right click it and choose "set as background." 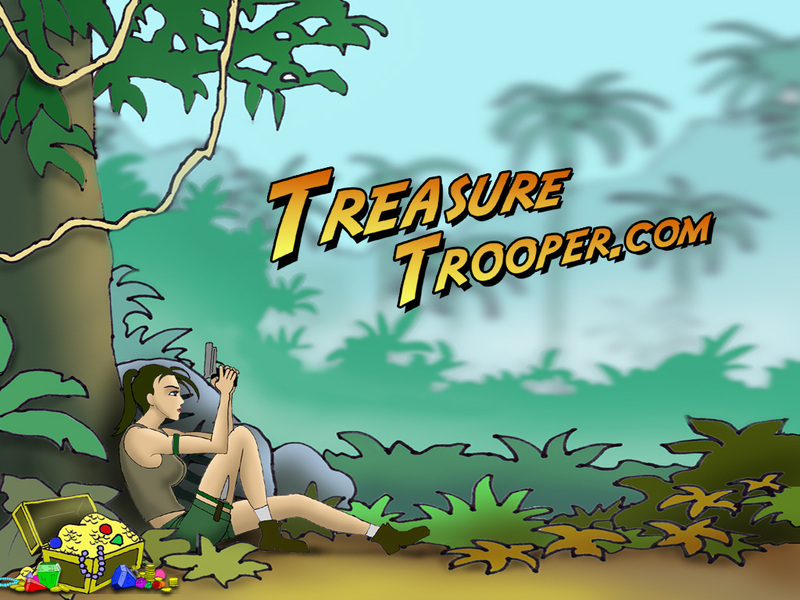 A constant reminder to all of your friends that you love TreasureTrooper. 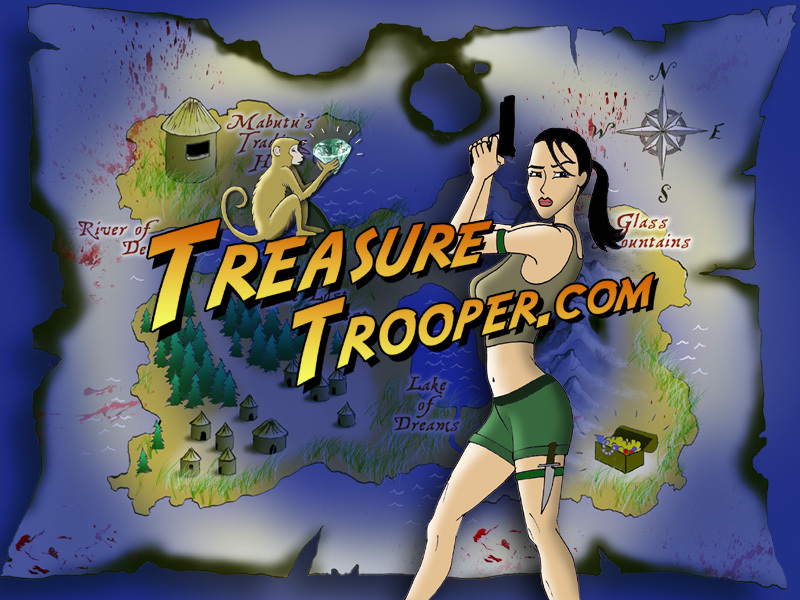 When they ask what it is, hit them with a referral link! Right click any of the options below and save them to your harddrive. Now, just set the image as your AOL Buddy Icon!